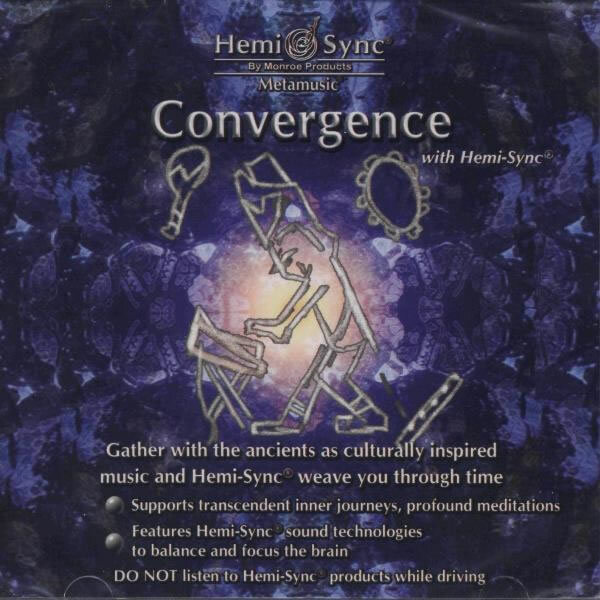 Gather with the ancients as culturally inspired music and Hemi-Sync® weave you through time. Spotted Peccary Music artists Deborah Martin, Mark Rownd and Greg Klamt expertly blend lyrical instruments, rhythmic drums, rich atmospheres and harmonious melodies to awaken the spirit of diverse civilizations. As you open to these multidimensional states, the music evokes the essence of the heart and soul of these indigenous peoples, moving you into a place of reverence and unity. 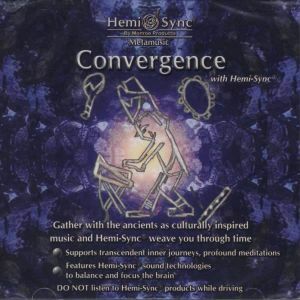 Use Convergence with Hemi-Sync® for transcendent inner journeys and profoundly deep meditations. Instruments featured: Native American and Chinese flutes, ocarinas, Taos drums, keyboards, turtle rattles, straws, cymbals, Tibetan hand drum, bells and bowls. To transcendental inner journeys and very deep meditations.